Isn’t it the best thing, when the chill is in the air and you wrap up warm, pulling your hat down over your ears to keep out the cold? When the evenings are darker and you can spend your nights in, cosy under a blanket with a hot chocolate in hand? I love the transition into Autumn, and then deep into Winter. I love the cosiness, I love the layers, I love the thick jumpers and the warm coats. There are over 60 million displaced people in this world of ours. Sixty million people without a place to call home, not properly. I’ve worked with some of these people, a drop in the ocean compared to how many are out there, and my thoughts are with them all. How cold is it at night, sleeping in a tent in Greece? How numb are children’s toes under the railway bridge in Paris? How long does it take to get warm after you’ve been pulled out of the Mediterranean sea? I want to do something to help make life just that tiny bit easier for some of the displaced people in our world, and I want you to join me. 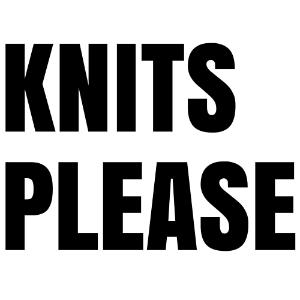 My wonderful friends at Knit Aid have the solution. They collect handmade donations from people all over the world, and make sure they get to the people who need them the most. So I’m making hats! Can you make one, too? Just knit up what you can, using the Knit Aid patterns or one of your own, and fill in this form to find out where to send your donations. It’s as simple as that! You can even include a note, to show whoever receives your donation that they’re not alone and that you’re thinking of them. 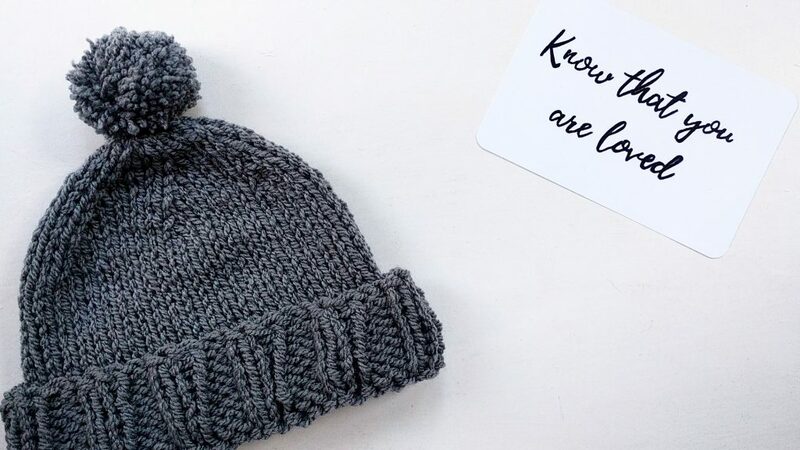 The next Knit Aid deadline date is 5th November so you have just over a week to get your hats in. 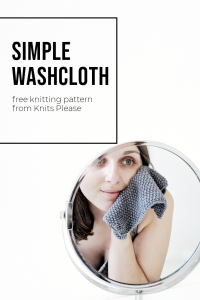 And don’t forget to share your knits on Instagram, tagging @knitspleaseuk and @knitaid so we can see what you’re up to!